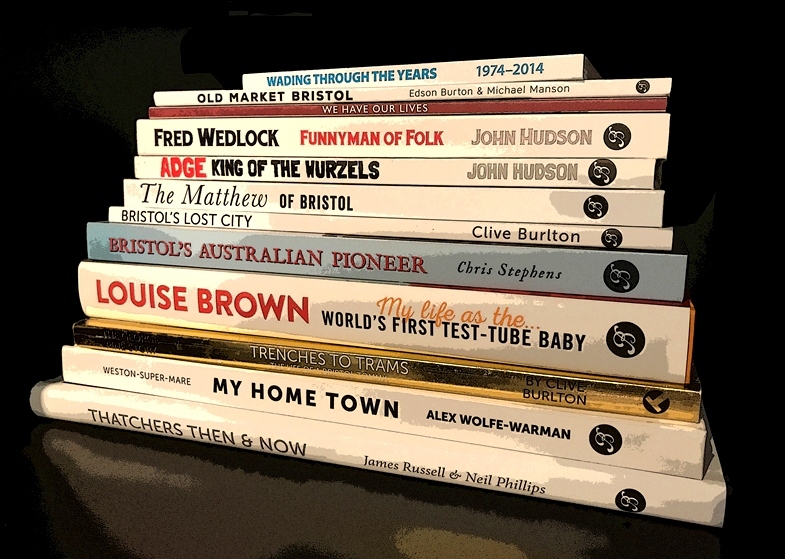 If you are an independent retailer in the Greater Bristol area we are happy to supply you with a display of Bristol-themed books that you can sell. Get in touch with us for details of how we can stock you with Bristol Books and titles from other publishers in the area. Books make ideal gifts and our there are good margins to be made on stocking our titles.